The Black Sheep Dances: Double Giveaway from Algonquin and latest winner.. Double Giveaway from Algonquin and latest winner..
First off, congrats to Anne R. who won the copy of The Book of Happenstance by Ingrid Winterbach. Hopefully she'll report back what she thinks of it...my review is delayed as I've not yet finished it. Soon! Now a new giveaway! Sorry to say, it's US only. I apologize for that...heavier packages to Canada and overseas packages are too costly for me to ship right now. But soon we'll do a gift card thing for Book Depository that will be worldwide. So-thanks to Algonquin's generosity, the two books up for grabs are Something for Nothing by David Anthony (just released!) 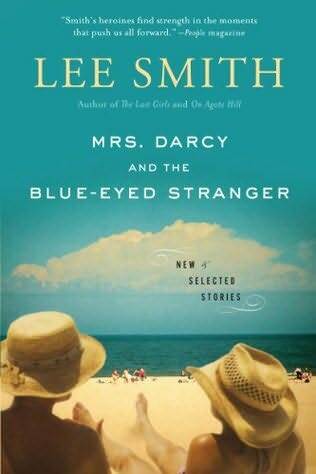 and the newly released paperback version of Mrs. Darcy and the Blue-Eyed Stranger by Lee Smith. 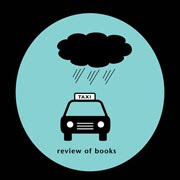 I haven't read the Anthony title yet (in Mount TBR) but reviewed Mrs. Darcy last year. To win, please leave a comment with contact information, and be a blog follower. Contest ends July 1, 2011 at 9:pm Pac Time. Again, US only. Thanks to Michael for the giveaway copies! These look like great summer reads! I would love to be entered to win these!! You have been having a bunch of giveaways lately! Count me in too! I'd love to be entered, I've wanted to read the 'Mrs. Darcy'; I don't know of 'Something for Nothing' but enjoy learning of new books. Thanks! Thanks for the giveaway! Both of these books look intriguing.